Click to read more... Flooring Custom made to order. Click to read more... Buildings Garages and sheds. 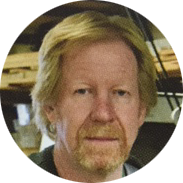 For over 40 years, Kennedy Hardwood has built a reputation for innovative, attractive and long lasting custom products. 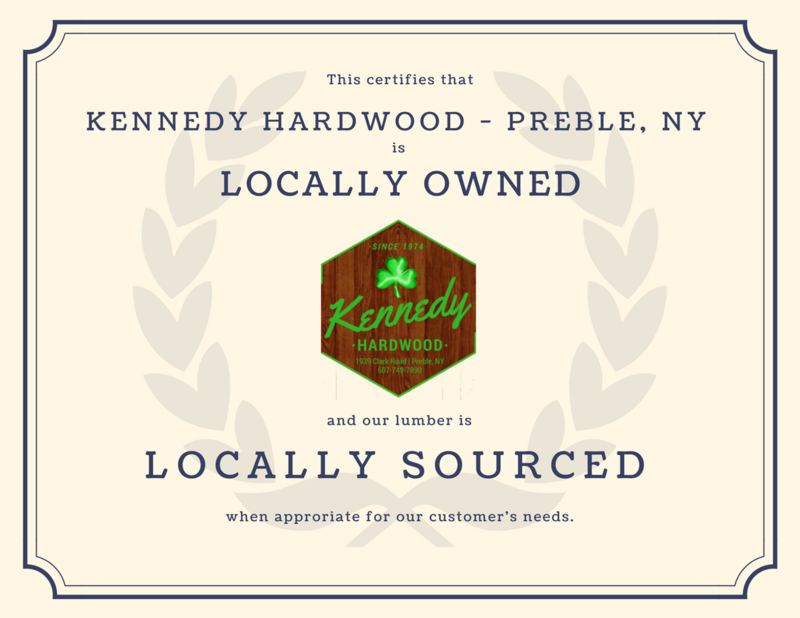 From day one, Kennedy Hardwood has given its customers value they can depend on. Gorgeous color. Red Oak Quarter sawn. Hard. Light in color. Beech American Beech. Unique. Beautiful. Wormy "Ambrosia"Maple Grade: Unique!